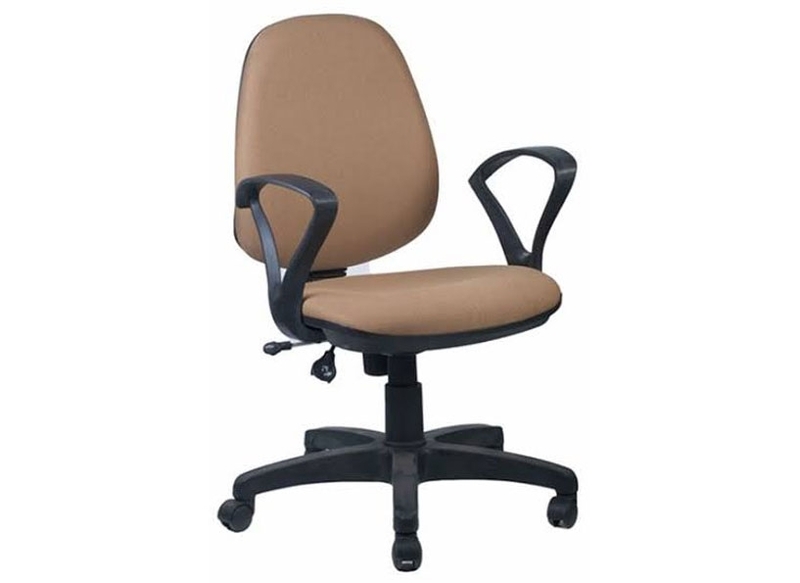 Our company is involved in offering a wide range of superior quality Chairs along with the seating and wheel base. These are highly demanded by our respected clients because of its sturdy construction, durability, attractive designs, cost effective and reliability. We offer these to our customers at competitive prices.